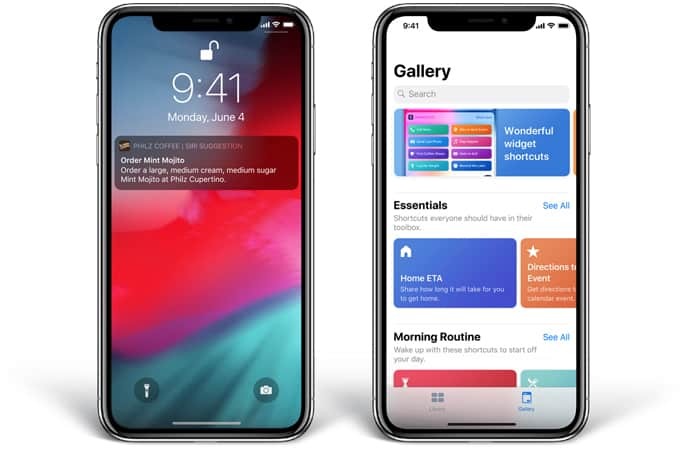 Among the many OS updates announced at the WWDC 2018, the one that will have undoubtedly stood out for the most people will have been the iOS 12 update. What this update brings to the table is huge performance improvements as well as a plethora of new features. 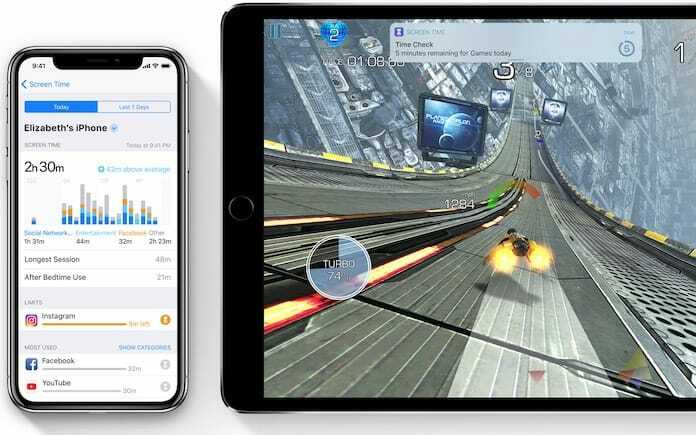 At face value, iOS 12 probably does not seem like a very major update but in reality, it has a number of hidden features which will make the update a significant one for iPhone and iPad users. Here is our list of the 15 shiny new features that are a must to look out for. Note: Keep in mind that the list is based on the Developer Beta 1 of iOS 12 running on the iPhone X. It is possible that features may be removed or introduced before the permanent launch in September. The iOS 11 update was a tragedy for Apple with the update having so many bugs and issues that it took the company a whole year just patching and removing those bugs. 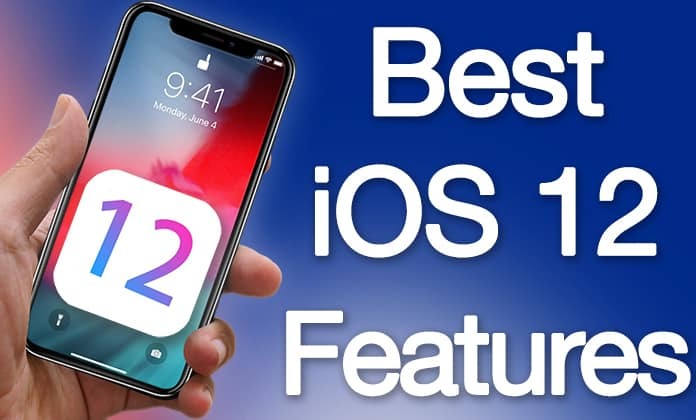 As a result, it would be fair to expect that a large part of the iOS 12 update will be dedicated to solving and troubleshooting the underlying problems so that users can experience an issue free OS, which has always been a hallmark of the iOS. 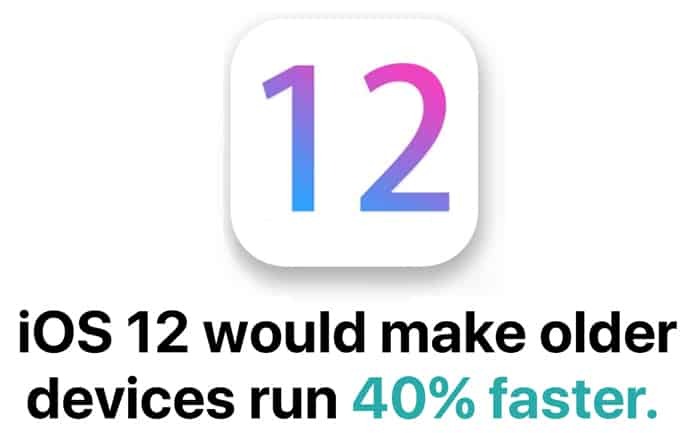 So, we can anticipate under the hood enhancements from iOS 12 which will make your devices faster along with providing iOS a strong foundation on which new features can be developed and released. In fact, Apple claims that these enhancements will improve performances for not only the devices of the current generation but even all other older supported devices. These include devices like the iPhone 5S and the iPad Air. As far as metrics are concerned, Apple says that users will see 70% faster camera launches, 50% faster keyboard display and almost 2 times faster app launches. It isn’t possible to attest the accuracy of these figures with pinpoint precision yet but the first impression definitely is that apps load faster and all animations and commands are smoother. Even the Face ID for the iPhone X feels much faster than before. This is probably a universally held opinion that Animojis are quite a fun thing to use. The iOS 12 now has 4 new Animojis to choose from, which include a tiger, a T-Rex, a ghost and a koala. This new roster isn’t the only new thing being introduced as there is also a ‘Tongue Detection’ feature which will detect if your tongue is out or not. Sadly, that is all this feature does, as it is not possible right now for you to actually make your tongue do different things via detection. 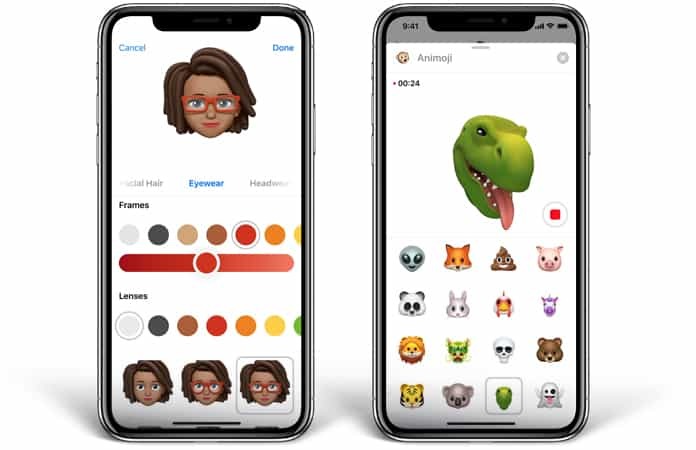 However, the most attractive feature of the Animojis is Memoji, which has come with iOS 12. It is basically your own personalized Animoji and it is extremely similar to Bitmoji or Samsung’s AR Emojis but if one is being frank the implementation is much better. It is possible to change every single aspect of your Memoji from the hair to the eyes or even the face, to make it look exactly as you do in real life. Just like the Animoji some people may not use this feature much but it certainly is a very cool tool to play around with. 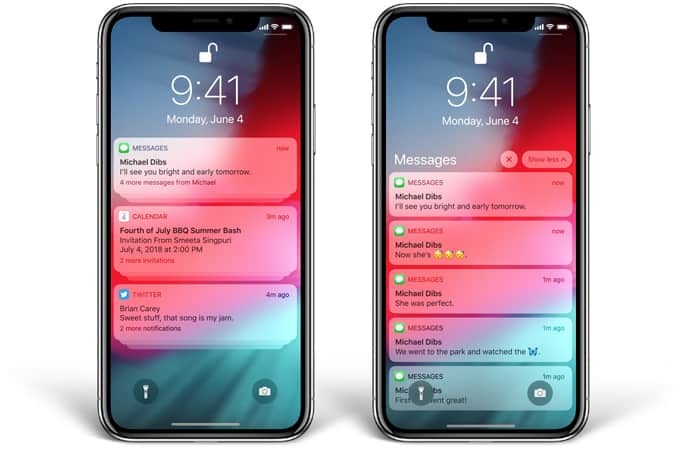 Everybody has been waiting for a better Notification Centre for the iOS and Apple finally meets these demands in the form of Group Notifications for the Notification Centre. This is a huge quality of life change because now notifications will be grouped by apps and context instead of being piled on one on top of the other. It will be possible to expand the notifications just by tapping on them or even 3D touch them to get a whole preview. In addition to this, users will now even be able to manage notifications directly from the lock screen just by swiping left on a notification and tapping on manage. Pressing the manage button will give you two options. Firstly, you can either choose to turn off all future notifications from the app or you can get the notifications quietly. What this means is that the notifications will be delivered in the notifications shade but not show up on the lock screen and these quiet notifications will also not play any kind of sound. Some people were a little disappointed that Apple did not announce any major improvements to Siri. Siri still is very behind Google Assistant, but there are some improvements for Siri in the new iOS 12. First of all, there are Siri shortcuts, which will open up Siri to third party developers. Apps can now be much better integrated to Siri and share some of the same shortcuts. Effectively, users will be able to create custom shortcuts which can trigger action or a series of actions, which happens to already be a feature for Google Assistant. For instance, it is possible to create a shortcut for ‘Go Home’ and then assign it to a number of different actions such as starting navigation or going into Do Not Disturb mode, to maintaining the temperature at home and much more. After setting the shortcut, all you need to say is ‘He Siri, Go Home’ and it will automatically execute all these actions. In case you don’t want to create shortcuts yourself, Siri also suggests pre-configured shortcuts which can be used if they are deemed to be useful. Apple pushed AR with the iOS 11 and they are doing the same with the iOS 12. This time though, Apple announced a new AR file format called USDZ, which Apple created with Pixar and it is meant for rapid sharing of AR files across devices without any noticeable loss in quality. In addition, with ARKit 2 Apple is bringing in improved face tracking, realistic rendering and very importantly ‘Shared Experiences’. 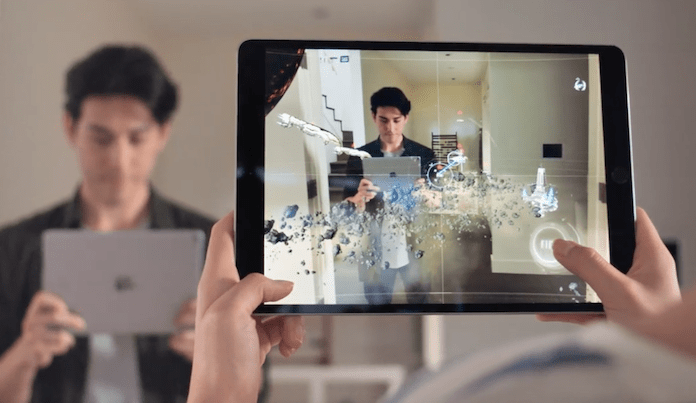 With Shared Experiences, multiple users with multiple devices will be able to see and enjoy the same AR experience. What this does is open up the possibility of multiplayer AR games where multiple users can play the same game side by side or against each other. In 2018, there seems to be an increase in different companies like Google and Apple making a concerted effort to allow their users to glean further insights into how exactly they are using their devices. Just recently, Google unveiled the new Android Dashboard feature with Android P which allows the user to get a much better understanding of how their smartphone is being used. Apple has decided to do the same by introducing a new feature called Screen Time. Similar to the Android Dashboard, the new Screen Time feature on the iOS 12 will tell the user of the most used apps as well as the number of times you have picked up your phone, which apps are sending the most notifications, which apps have you spent the most time on and much more. All this will give you a much better idea of how your iPhone is being used. The iOS 12 even allows the user an option to combat smartphone addiction with the Downtime and App Limits features. In short, what this does is allow you to set limits on the apps that distract you often or take up most of your time and when that limit is reached, the iOS will just give you a ‘You’ve reached your limit’ splash screen and grey out the icons of the apps in question. 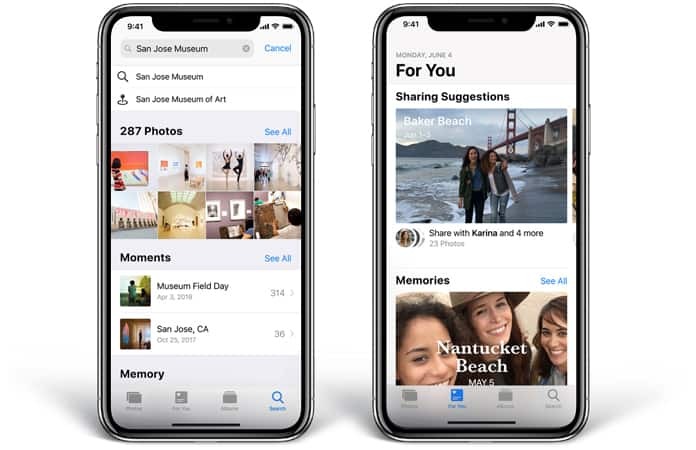 The iOS 12 has introduced a completely new way for people to navigate the Photos app. Now, users will see a four tab navigation system which will have Photos, For You, Albums and Search. The Photos tab is similar to how it was before and it will show your photos all neatly arranged according to dates. The For You tab will also now house your Memories and Feature Photos which will show all the great moments from your photo library and smartly suggest sharing them with the people in the photos. Photos is also getting much smarter with its enhanced search capabilities. First of all we have the ‘Search Suggestions’ which is a great way to help you find the exact photo you are looking for or rediscover one that you forgot about. Even before you type in something, you will get suggestions for recent events, places and people. It is obvious that the search results have become much smarter and more powerful and they can be refined using different keywords and tags. Rest easy that now finding an older photo will be much easier than before. Similar to Grouped Notification, Group FaceTime was also a very heavily user requested feature which will be finally coming out with the iOS 12. Now, users can even FaceTime simultaneously with 32 people, which is huge! The new group FaceTime interface where all people are showcased in a tiled interface is especially attractive. The great feature here is that the tile of the person speaking is enlarged automatically so that it isn’t easy to lose track of the conversation. 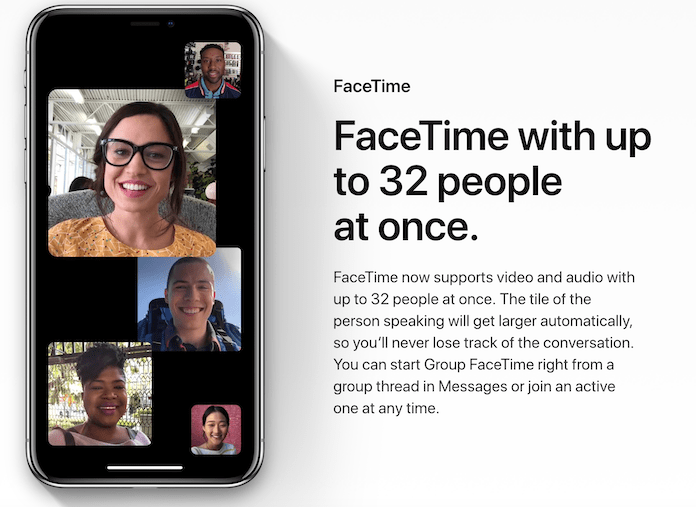 In addition, there is even the option to start Group FaceTime straight from a group thread in Messages or even to join an active session at any time. FaceTime even brings support for camera effects, allowing users to use Aniomoji and Memojis while video chatting. Users can even swap their faces with Animoji and Memoji and make use of different camera effects such as comic, cartoon or more. 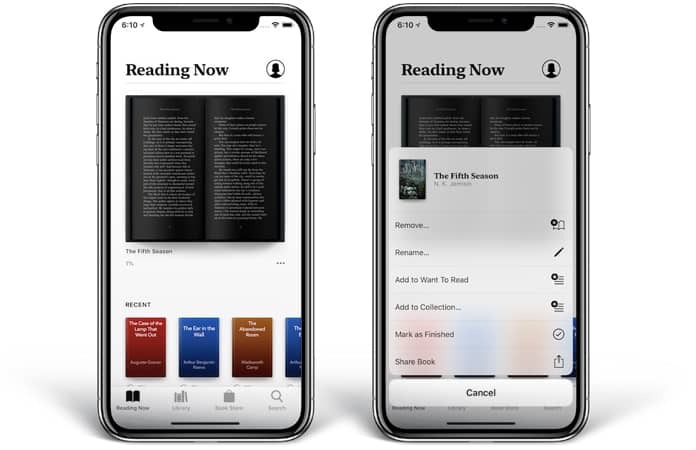 The new Apple Books has an all new design that will make it much simpler to discover, read and listen to all your favorite books and audiobooks. This redesign is especially refreshing because it makes the app way more user friendly and easy to use. The new ‘Reading Now’ tab consolidates all your books into one place and even suggests book recommendations based on genre preferences as well as books already read. It is even possible to manually mark books as ‘Finished’ or ‘Want to Read’, which is an awesome way of keeping track of books you may be interested in for the future. Along with the Reading Now Section, there are even four other sections which include the Book Store, Audiobooks, Library and Search. There is even a shiny new ‘True Dark’ mode for reading, which will be a great addition for iPhone X users especially. 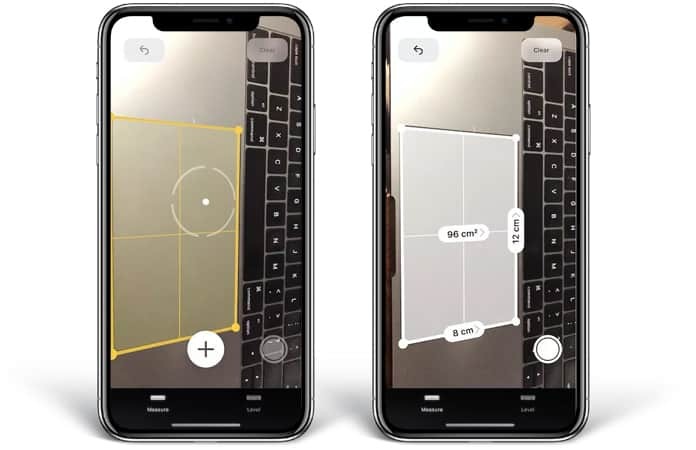 Measure is a brand new app from Apple which makes use of the ARKit 2.0 to allow users to easily manipulate measure item dimensions and can also work as a lever tool. The app is very easy to use and is also quite accurate to boot. Any user who wants a lot of control will still be using third party apps like MeasureKit. However, for the standard user, this app will be very handy for use on an everyday basis. Apple is also updating the News and Stocks app to facilitate finding relevant information for their users. 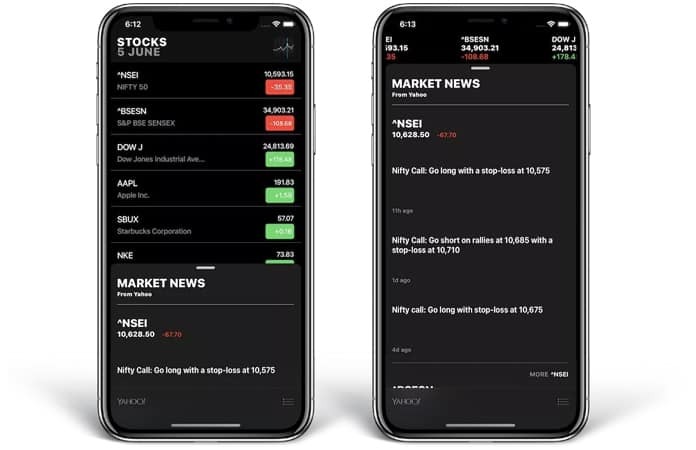 The new Stocks app will allow you to keep track of the market with live stock quotes, charts and the best financial reporting from Apple News directly. As a result, you can keep track of all your preferred stocks and also be able to read up on news related to those stocks directly from within the Stocks app. In addition, the Stocks app will also be coming to iPads as well. The News app has received a navigation overhaul just like the Apple Books and Photos Apps. There are now three different sections which are Today, Spotlight and Browse. The redesigned navigation in Apple News has made it much easier and it is possible to jump straight to all your favorite channels and topics or if you want something new, discover new ones. Finding the news that really matters to you is much easier and the whole interface appears to be much crisper and cleaner. Apple has even updated one of those under-rated apps of the iOS which in this case is Voice Memos. Now, it is even easier than before to record voice memos and the best part is they are all synced across devices that are connected via iCloud. Now, the Voice Memos app will be coming to both the iOS as well as the macOS and it will be very easy to record on one device and access it across all gadgets. The release of the iPhone X has heralded users asking Apple to release a similar, almost bezel less iPad Pro as well. This may become a reality soon, since in the iOS 12 users are now able to use iPhone X gestures on the iPads. While there wasn’t any such hardware presented at the WWDC, this feature does seem to herald the advent of new bezel-less iPads with Face ID. After the iPhone X was launched, many people detested the fact that they had to tap and hold on to recent cards to clear them. The iOS 12 has now done away with that restriction and instead these apps can be cleared away just by swiping them away. 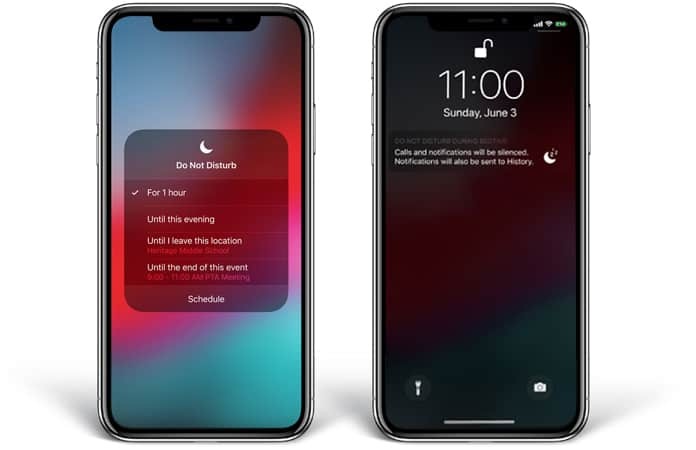 The iOS 12 also heralds improvements for the Do Not Disturb mode which will make it much easier for users to use this feature. There is an added Bedtime Mode, which once enabled will activate the Do Not Disturb mode. In addition, while in Bedtime Mode, the phone will not display any notifications on the lock screen. Another major improvement is that the Do Not Disturb mode will be inside the Control Center. So, whenever you 3D touch the Do Not Disturb icon, you will get the ability to schedule it as well as access four other different actions. It will be possible to activate DND depending on the time, event and location. These actions will all be quite useful since now people can turn on DND mode when needed without dreading forgetting to turn it off. The device will automatically turn it off once the criteria is met. Another hidden feature in iOS 12 is the ability to add multiple faces for Face ID. It is marked as ‘Alternative Appearance’ and this may seem like saving the same user’s face with a different look, after testing it has proven to work for completely different faces/people altogether. This means two different people can be Face ID’d to the same phone, it is not clear if this is a bug or an intended feature and so may be removed in a further update. A favorite feature of many coming with the iOS 12 is that the way the OS handles passwords will improve. The OS will be able to recognize messages containing two factor authentication and provide the codes as an autofill option. In addition to this, for apps that support the feature, the iOS 12 will show passwords from the password manager apps like 1Passoword and LastPass in the QuickType suggestions. This was a greatly loved feature on the Android and its introduction to the iOS is a great boon. In addition to all this, iOS 12 will also be able to automatically prompt you to use strong passwords and flag passwords that have been used repeatedly in multiple places. 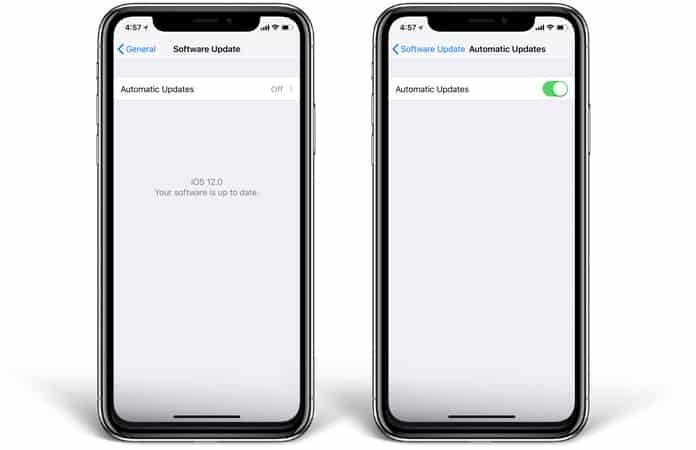 The iOS 12 will now give users the option to automatically update their Apple devices to the latest Apple version in the background. This can be done by going to Settings -> General -> Software Update and slide to green the toggle next to ‘Automatic Updates’. Do note that this feature will only download the updates in the background so there is no worry about the update completely taking over the phone. However, it will still be necessary to say yes to the update. Apple seems to be really reinforcing their security by stepping up privacy efforts since the company has introduced a privacy update which will make it much harder for websites to track their users. The new update will work on both the iOS and macOS platforms and now Safari will stop Share buttons and comment widgets on web pages from tracking you without permission. Safari will also stop advertisers from collecting the device’s unique properties so that it isn’t possible to identify your device or retarget ads to you from across the web. Lastly, the iOS 12 will also make it much easier for iPhone and iPad users to import and edit RAW photos. The latest update will allow you to import and export RAW photos on your Apple devices. However, at the same time it does look like the ability to edit RAW photos has been specifically limited to the iPad Pro which could have its root in hardware limitations. Despite that, it’s refreshing to see that Apple continues to make progress and making iOS more capable for pro users. Which is your Favorite iOS 12 Feature? This was the complete list of all the best iOS 12 features. Again, as mentioned earlier, be aware that some of these features may not be present in the final release of the iOS 12 since this is just what we gleaned from the Developer Beta 1. Do let us know which one of these features you are most looking forward to and please remember to share! 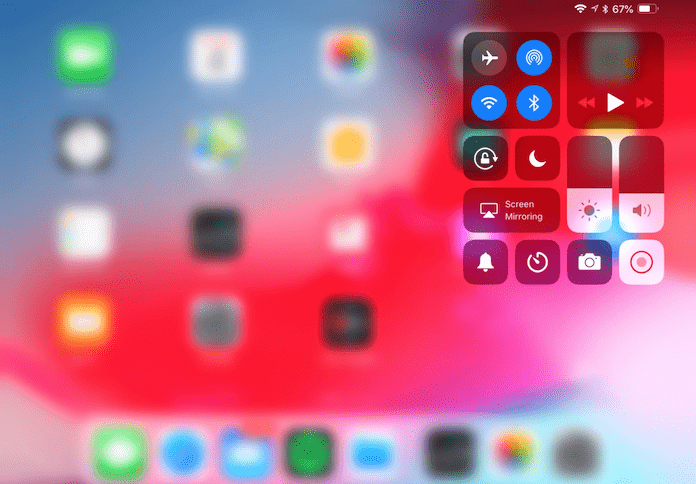 Next articleThe Home Button May Need Service – How to Fix?